Our annual Scion Exchange in January is the Santa Cruz and Monterey Bay area’s major exchange of dormant propagable fruit material. 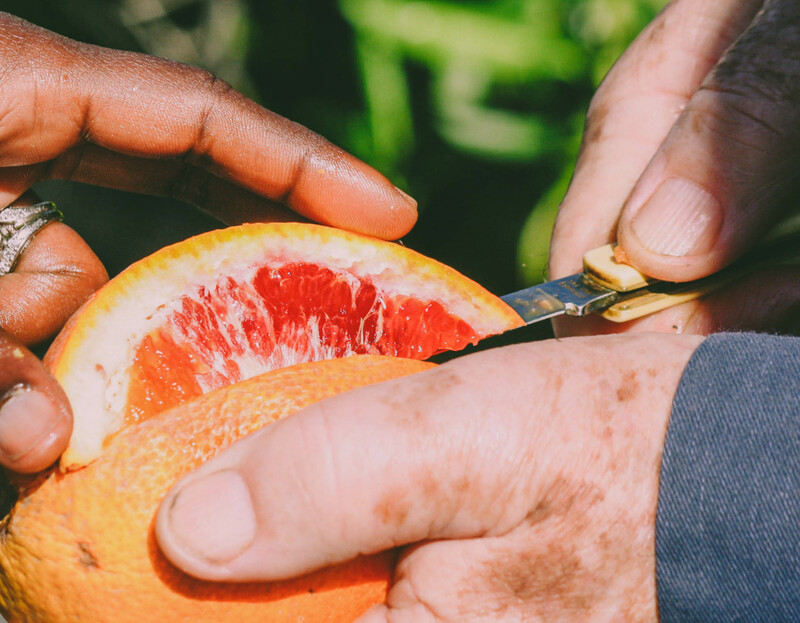 At this event, run by the Monterey Bay Chapter of the California Rare Fruit Growers, we distribute scionwood of hundreds of varieties apple, pear, plum, peach, apricot, and other species. We also typically have as rootable cuttings of fig, pomegranate, grape, and other, as well as various exotic cuttings, seed, and seedlings that are seasonally appropriate for propagation. If you’re new to propagating fruit, we offer tutorials at this event on how to graft trees. When seasonality of our nursery suppliers allows for it, we sell apple and Prunus rootstocks at this event. This event is held at the Horticulture Department of Cabrillo College in Aptos. See event details for our 2019 Scion Exchange. 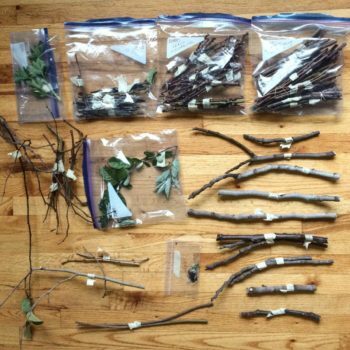 The winter scion exchange is complemented by our spring Greenwood Exchange in June, focused especially on the exchange of tropical, subtropical, and evergreen scionwood and cuttings, as well as seedling plants.